Hawaii is hands down one of the most desirable places to visit, and it’s a beautiful place to live. There are options when it comes to assisted care facilities, for memory care and for assisted living homes. Tourism to Hawaii is a major industry, as it’s known for being off the beaten path, and just a gorgeous place with a lot to offer – but does that mean that you or your loved one should move there for your golden years? Let’s go over some more information in order to help you make an informed decision, along with some resources where you can find more information. 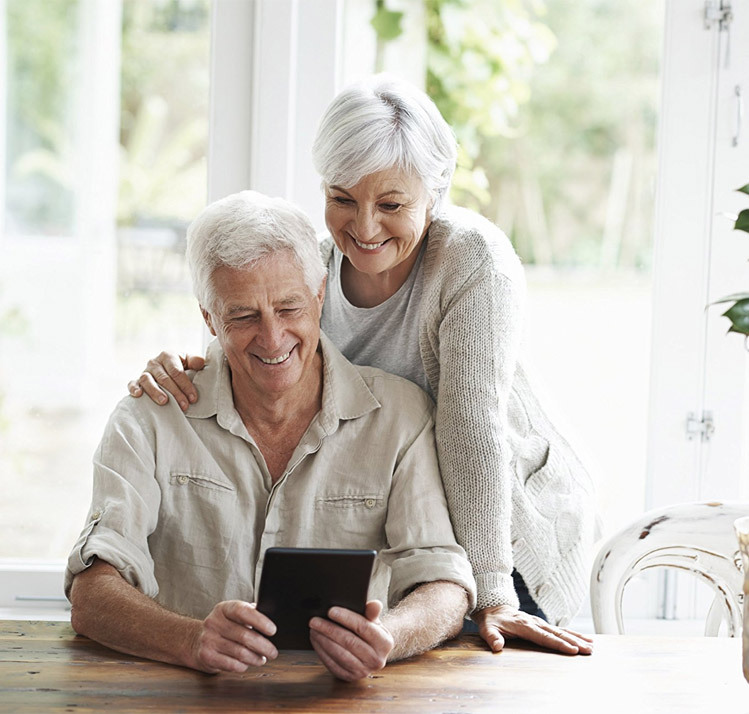 If you’re already living in Hawaii, it makes sense to look for senior care here, unless you’re looking for a chance in place in which case we encourage you to view our listings for any other states that interest you. The average cost of assisted living care in Hawaii is $3,771 per month. There aren’t a lot of facilities to choose from in Hawaii, but that doesn’t mean you won’t find one that is a great fit. Hawaii is in the range of a couple dozen facilities, whereas larger states like California can have thousands of places to choose from. The choices are limited, but sometimes that’s better than being completely overwhelmed. Also, whenever we talk about the average cost, just remember it’s an average and that there are more expensive options, and cheaper options. Since it’s a much smaller pool in Hawaii, the costs may not vary quite as much as in other states, however. When it comes to population, Hawaii is ranked 40th in the United States with a population of 1,428,557. The median household income is on the higher side, ranked 12th in the country with $64,514, which helps to explain the market’s tolerance for higher cost of assisted living – however there are still people with lower incomes in Hawaii, of course, which makes it difficult for them to receive care in certain circumstances. We’ll cover some details about Medicaid near the end of this page. First of all, when it comes to memory care for Alzheimer’s and dementia patients, the state of Hawaii is lagging behind other states that have high standards of care. That doesn’t mean they can’t get good care in Hawaii, they just don’t have the same guidelines in place. Assisted living in Hawaii is basically a location where people will live, long-term, where they’ll have support with a variety of daily activities, and a caring, watchful eye to help keep them safe, well-nourished, and to make sure everything’s going well, ideally. Basis nursing support with routine things, keeping an eye on the overall health of the resident, around the clock care, and help with daily things are all to be expected from a senior home in Hawaii. Initial assessment information: In Hawaii, there isn’t a form to fill out before moving into a facility, but the facility does go over the needs of each potential resident to ensure that they’re able to have their needs met. 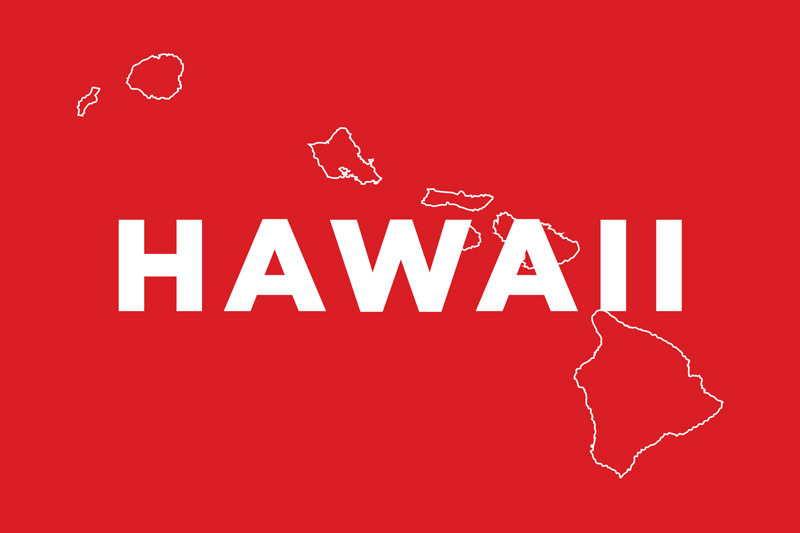 Unlike most states, Hawaii doesn’t have any strict or specific guidelines on what types of situations will require a resident to leave the facility, however if a resident is posing any kind of risk to themselves or to other residents, that will often require them to seek more stringent care elsewhere in a place where their needs will be met, and where they can be kept safe. If the facility is not able to meet the needs of the resident anymore, or the condition worsens, the resident will have 2 weeks notice to find a new place. Bathroom requirements: While they may do things a little more loosely, at least on paper when it comes to regulations, Hawaii is doing great in this category. Each unit requires their own washroom, unlike some states which will have up to 8 residents sharing one. We commend Hawaii for this, it deserves recognition. Medication handling: Facilities will have their own procedures when it comes to administering medication to their residents, whether they’re able to do it themselves or whether a professional is required to handle it. Fire and Safety information: A facility needs to meet the requirements of their county and adhere to the fire code of wherever they are located. There’s an orientation that is required for all new staff members at an assisted living home, after which they’re required to take six hours of hands-on training each and every year. It’s good to have to brush up on things you learned an entire year ago, because some of those lessons won’t be used on a regular basis, and improving and refreshing one’s skills is a good thing. We mentioned earlier that the median income in Hawaii is high, and the cost of assisted living/senior homes is on the higher side as well, but there are Medicaid waivers to help with this. You’ll need to reach out to Medicaid to find out if you’re eligible, and then find the facility that seems like the best fit, and undergo their evaluation process. For more information on assisted living in Hawaii, you can contact the Office of Health Care Assurance under the Department of Health. Gorgeous sunsets, stunning weather, and a slower, calmer, relaxing life where nothing moves as fast as in big cities throughout the rest of the country, there are some real benefits to choosing Hawaii as a place to enjoy retirement. As with anywhere, there are pros and cons, so we encourage you to take your time to learn as much as you can, and we’re here to help you do that. Please take some time to peruse our more in-depth information about the different facilities that are available.